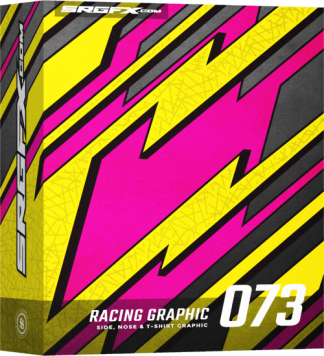 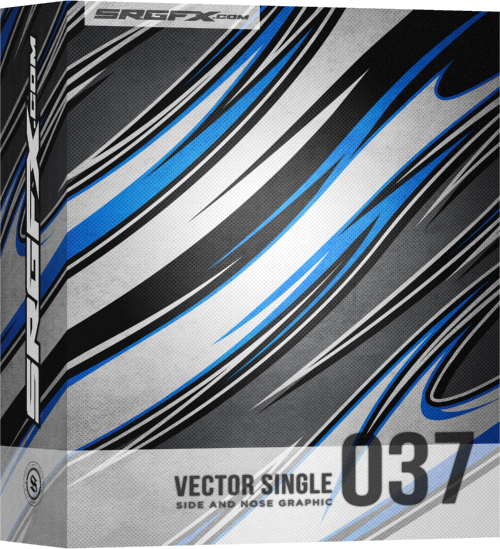 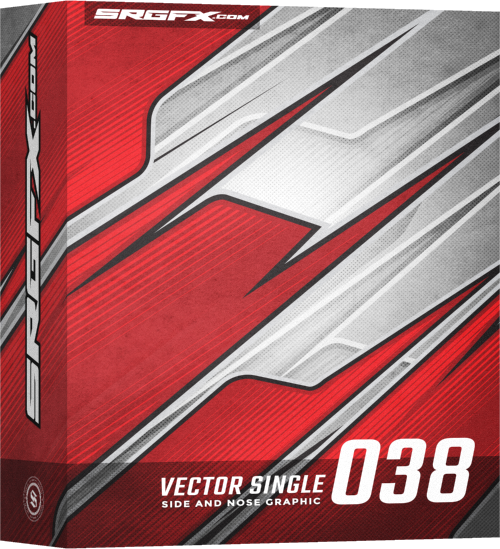 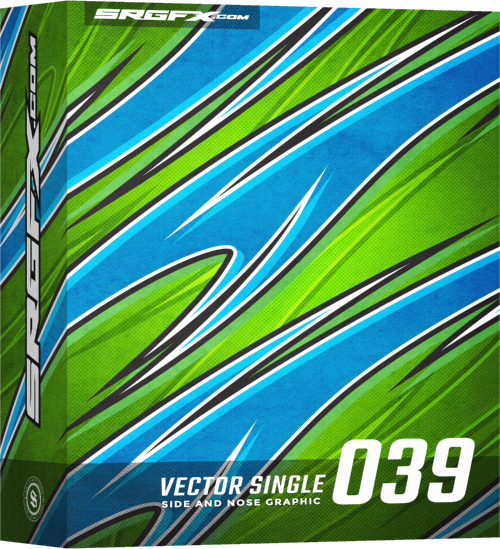 Vector racing graphic single 038 is a clean straight line graphic with sharp points and a hard line gradient that naturally fade from light to dark. 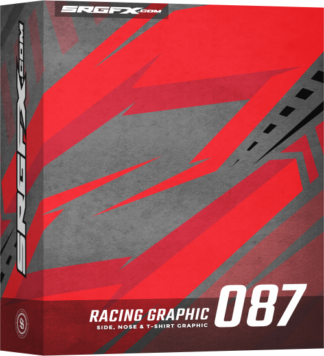 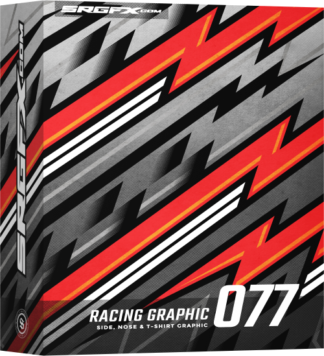 This vector racing graphic is perfect for streamlined corporate designs with slight details of aggression. 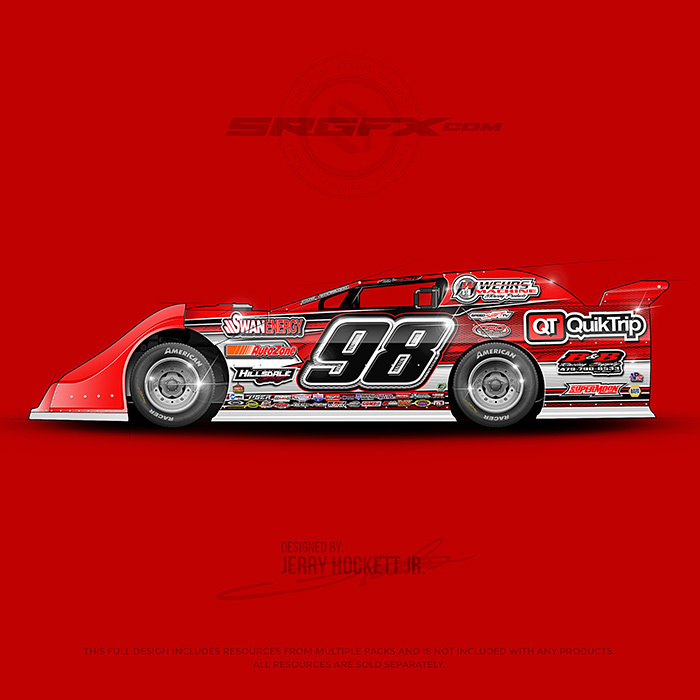 Created by: Jerry Hockett Jr.